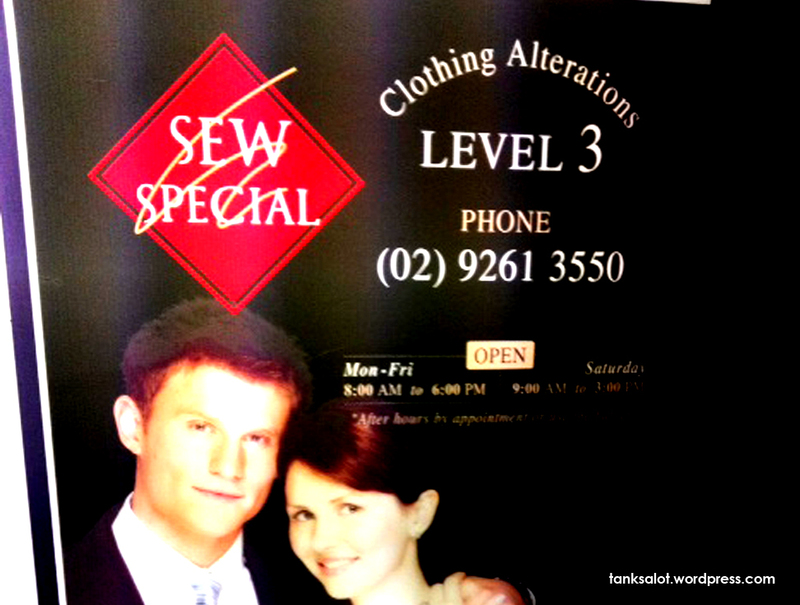 This is a curious name for a clothing alteration shop. It’s clearly a pun (or a dreadful spelling error), so I wonder if they also provide maid services? Anyone know? Spotted in Angaston South Australia by Simon O’Brien. Sew, what have we here? Another PSN that is just sew good, we have to add it to our collection? Or is it just sew sew. You decide. Spotted by Jonathan Schneider in West Palm Beach, Florida. 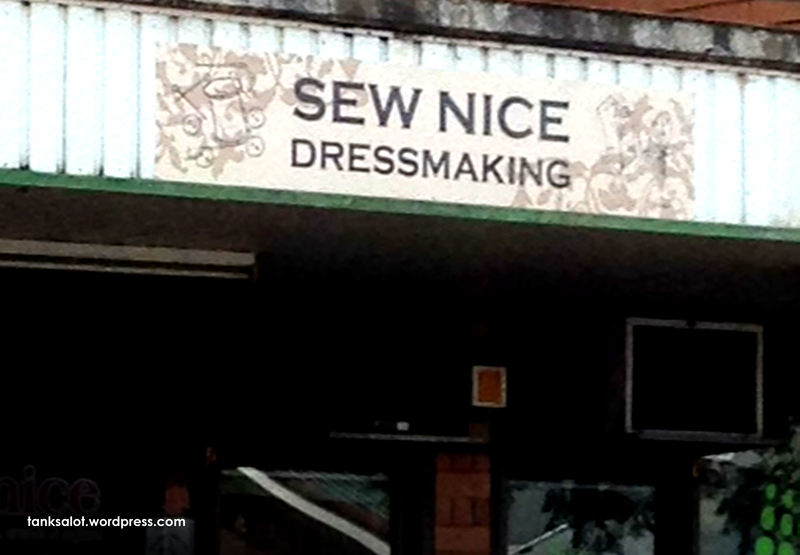 Our collection of ‘sew’ related Pun Shop Names was sew sew, but now it’s sew nice, with this new addition, spotted by Simon and Janet O’Brien in Merbein Victoria. Sew far we’ve seen Sew Simple, Sew Special, Sew n So, Sew Materialistic, Sew Much Fun, Sew and Tell and Sew Good… but this new one is just Sew Stunning. 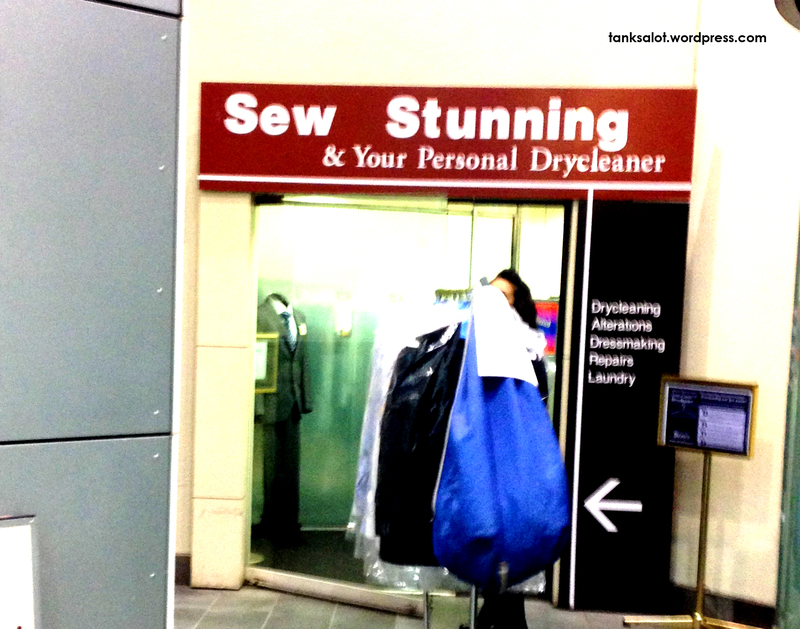 Spotted by first time punter Chris Taylor in Melbourne’s Rialto building. In case of wardrobe malfunction, hit The Emergency Button. 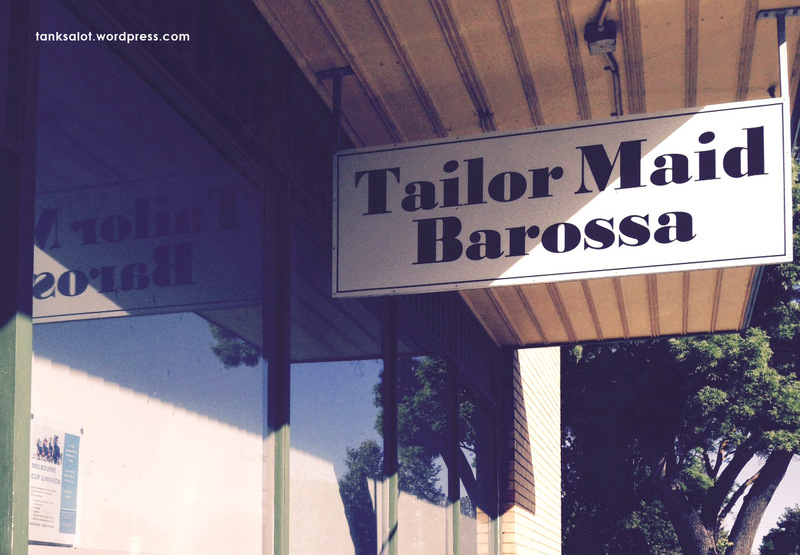 This clothing repair shop was spotted in Double Bay NSW by Michael Birchall. 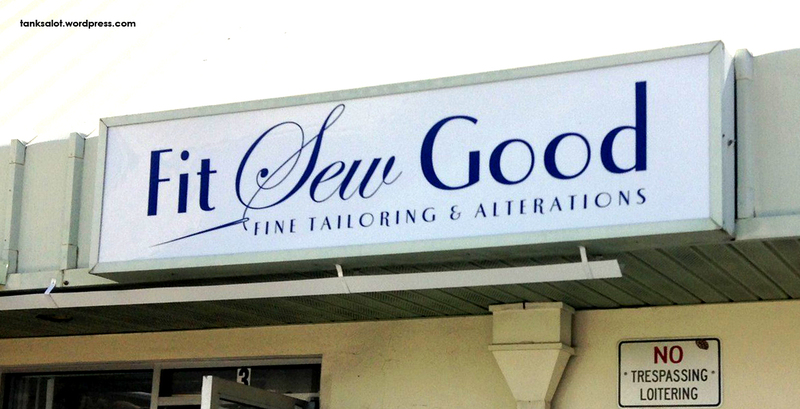 This Pun Shop Name is just Sew Special. Oh, hang on a second, it’s actually pretty similar to these ones. Spotted in Sydney’s CBD by Amanda Slatyer. This location-based Pun Shop Name was spotted by Simon O’Brien. 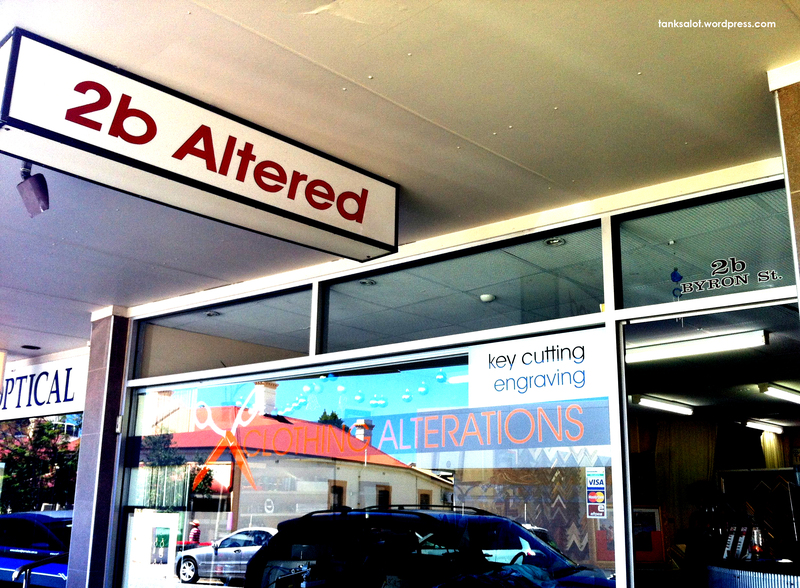 2b is the street number, and you’ll find this little alteration shop on Byron Street in Glenelg SA.